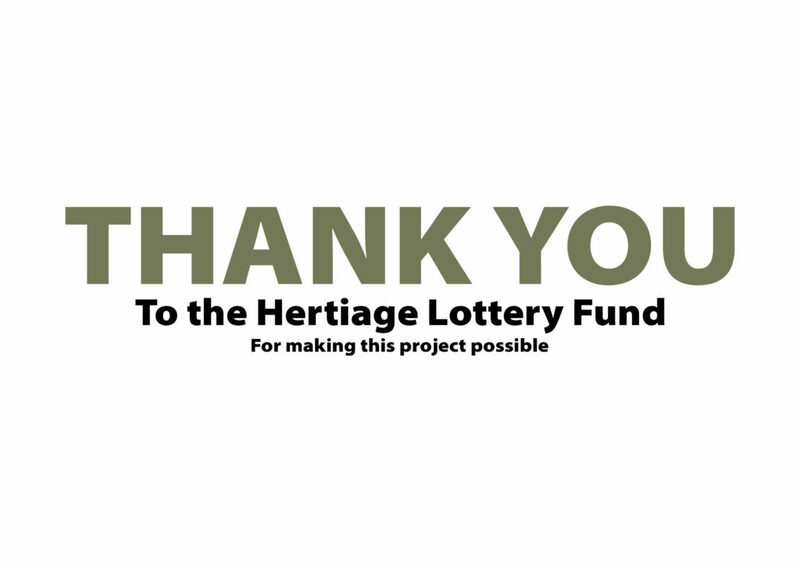 On behalf of the whole Expectations team we would like to take the opportunity to thank the Heritage Lottery Fund and the players of the lottery for supporting this project. Displayed photographs from the archives in three ‘Expectations’ exhibitions at the Black Cultural Archives in Brixton (inside and outside) from 7 August to 24 October 2018 and then 24 November 2018 to date. Prints for the indoor exhibition were displayed throughout the building, including the café, staircase, reception area, learning room, and meeting room. Prints from the exhibition collection also went on display at St Georges University Hospital from 22 November to date as part of the ongoing Windrush student doctor exhibition. Developed the skills of more than 32 African and Caribbean volunteers, drawn from the community population of students and unemployed people. Secured more than 90 items of media coverage in the national and international press, including pieces in The Guardian, Channel 4 and BBC Radio London all in the week before the exhibition opened. Engaged with more than 1.2 million people though our social media – we also connected with several new social media communities. Organised and took part in more than 20 events attended by MPs, councillors, mayors and community members. Launched this new research-based website with virtual exhibition, histories and more. Launched our education packs for secondary, primary at the teachers’ event at the National Portrait Gallery. Hosted weekly exhibition visits by students and teachers from local, national and international schools and colleges. Presented our project work to Prince Edward and the King and Queen of the Netherlands. Celebrated the work of black British pioneers! More broadly, we have met our aim of boosting the local black community’s engagement with its recent history and their appreciation of the importance of local archives. They also had the opportunity to add to that archive by sharing their experiences with us. The rich stories that emerged from this process also helped to introduce harder-to-reach members of the community to the work of black leaders, whose examples are now informing and inspiring these young people as they take their next steps in life. To learn more about the Heritage Lottery Fund and how it supports projects like this, please visit their wewebsite.